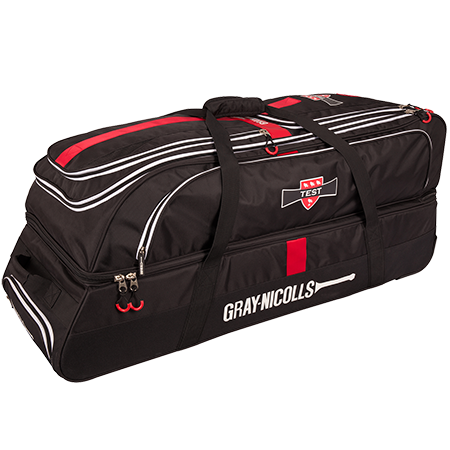 The Gray Nicolls Pro Performance Cricket Bat. 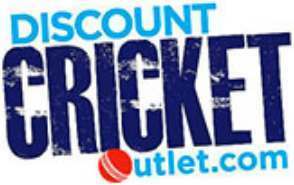 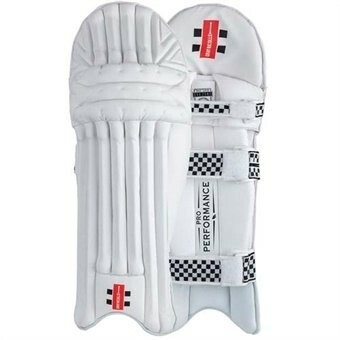 Endorsed by England opening batsman and leading run-scorer Alastair Cook, this elite level bat contains a 1” shorter blade which is requested by elite professionals enabling them to get their hands through the ball quickly, thus aiding bat speed and pick up. 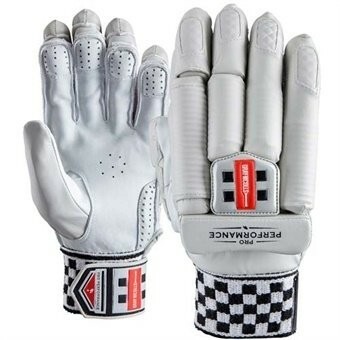 A definitive design gives batsman an commanding presence at the crease, helping you gain a small victory as you’re heading out to bat.